Tiki bar Bungalow laughed in winter’s face on November 25 by holding a Magnum P.I. Party to support Maovember. The night’s festivities included limbo dancing and the chance to get lei’d for 20 kuai. The bar also sold shots of Plantation and Santa Teresa at 10 kuai each, all funds to charity, then used the extra stock to rack up more donations after the event. 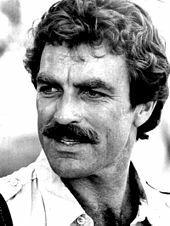 Alex Jennings won a bottle for best costume: she dressed up as both Dobermans — Zeus and Apollo — owned by Higgins, a key character in Magnum P.I., he of mustache legend. 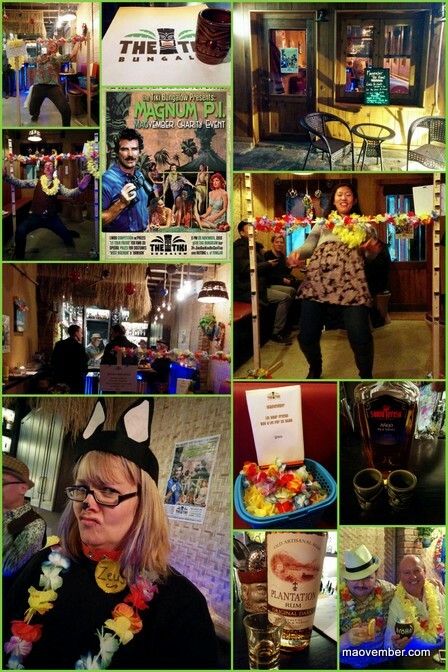 Inspired by tiki drinks and one of the best eighties shows, Bungalow raised rmb1495 for Maovember.